Abstract: A series of seven digital video vignettes (“vidcasts”) were developed to promote on-line study success strategies for secondary students in minority francophone settings in Canada. The videos were shown at orientation sessions for parents, teachers and for students interested in taking on-line courses. This paper describes the program and the preliminary results of their evaluation. The series is publicly available for podcast or vidcast. Richards, G., Ostashewski, N. & Mongrain, J. (2009). 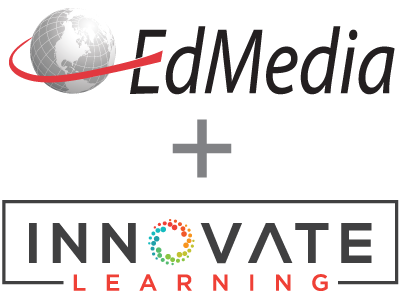 On-Line Success Strategies: Metacognitive Vidcasts for Secondary School Students. In G. Siemens & C. Fulford (Eds. ), Proceedings of ED-MEDIA 2009--World Conference on Educational Multimedia, Hypermedia & Telecommunications (pp. 3028-3031). Honolulu, HI, USA: Association for the Advancement of Computing in Education (AACE). Retrieved April 18, 2019 from https://www.learntechlib.org/primary/p/31911/. Hughes, G. (2005) Learning to learn online: fostering student engagement with online pedagogies. In P. Hartley, A. Woods, & M. Pill (Eds.) Enhancing Teaching in Higher Education: New Approaches for Improving Student Learning. Routledge.